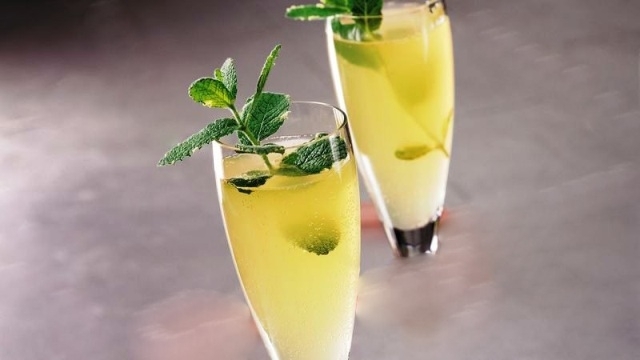 Ingredient: 1 1/2 cups sugar 1 cup water 1 1/2 cups fresh lemon juice (about 8 l.. 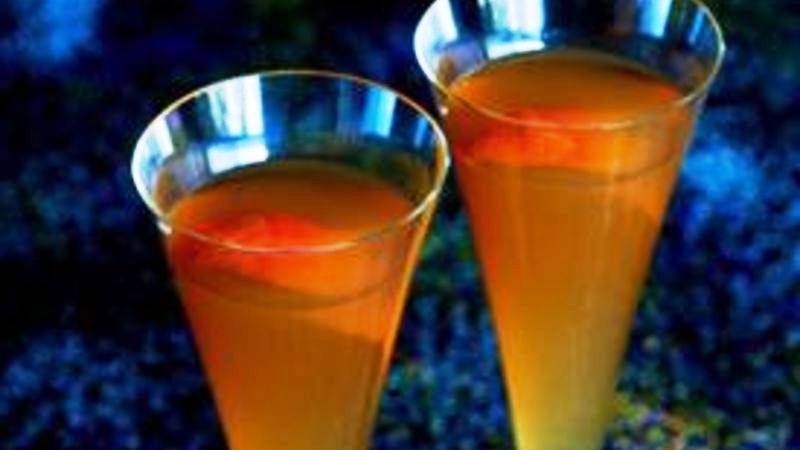 Ingredient: 3 cups guava or passion fruit juice, chilled, 1 bottle (750 ml) dry .. Ingredient: 1/4 cup yellow sugar 1 lemon wedge 1 bottle or can (12 oz) regular o.. 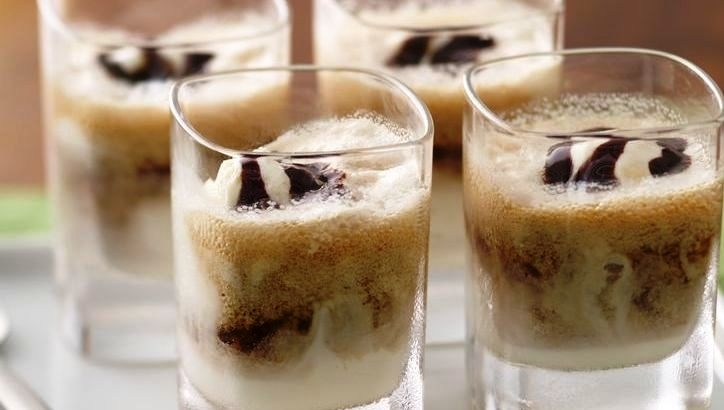 Ingredient: 1/2 gallon vanilla ice cream, softened 1/2 cup bourbon 1/2 cup brand.. 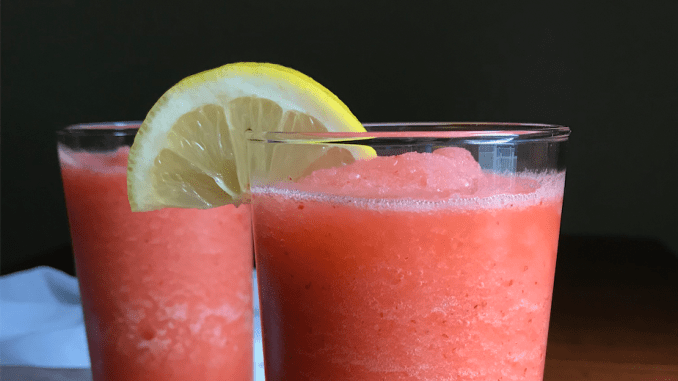 Ingredient: 1 can (12 oz) Cascadian Farm frozen organic lemonade concentrate, th.. 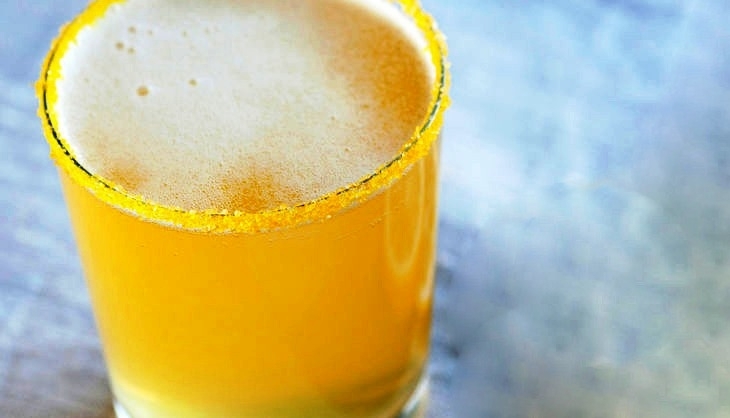 Ingredient: 1 1/2 oz cognac, 1 1/2 oz pineapple juice, 1 oz orange curacao (or t.. 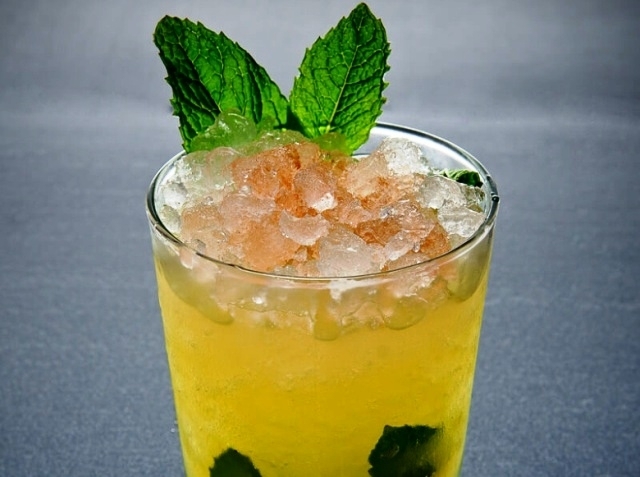 Ingredient: 8 sprigs fresh mint 1/3 cup caster sugar 1 1/3 cups water, cold 2 cu.. 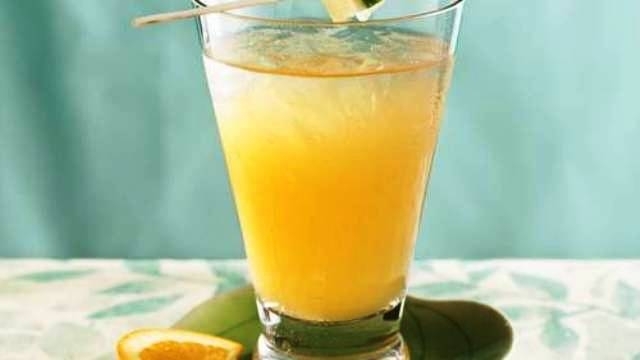 Ingredient: 1 cup sugar, 1 cup water, 1 cup fresh lime juice, 1 1/2 cups tequila..